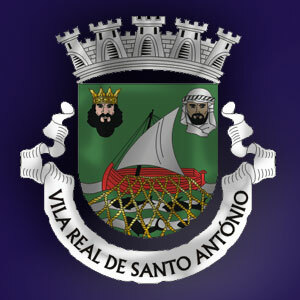 We are hoping to bring you all the very best that Vila Real de Santo António has to offer. Find what you are looking for using the search menu on the left. 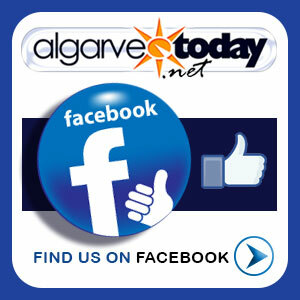 ​​See below for a brief history and some further information about Vila Real.